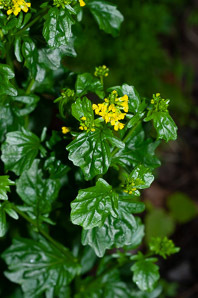 Barbarea vulgaris W.T. 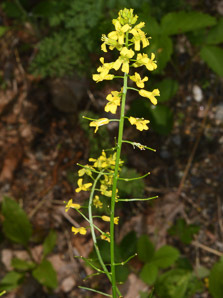 Aiton var. 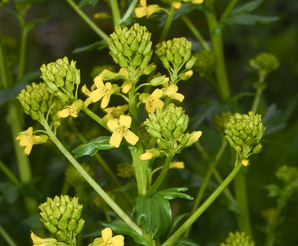 arcuata (Opiz ex J. Presl & C. Presl) Fr. 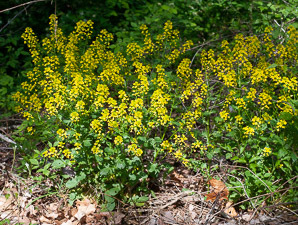 Barbarea vulgaris W.T. 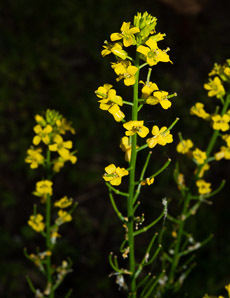 Aiton var. 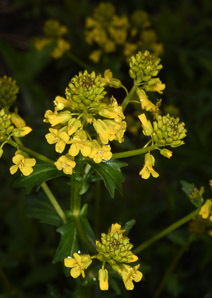 sylvestris Fr. 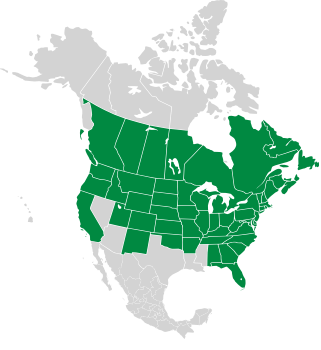 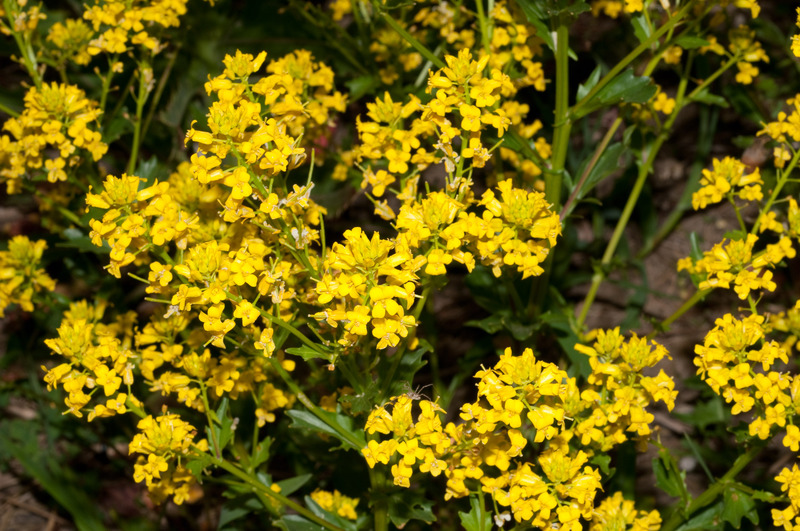 This native of Europe has become naturalized and widespread in North America after its introduction here. 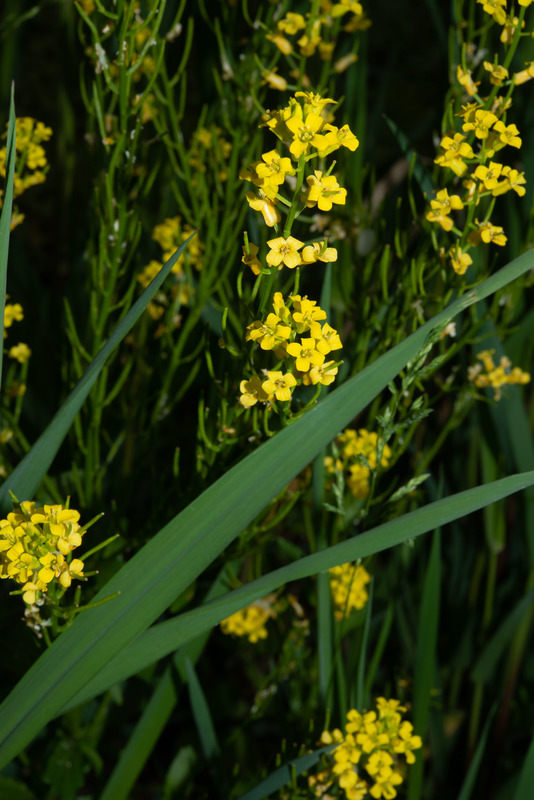 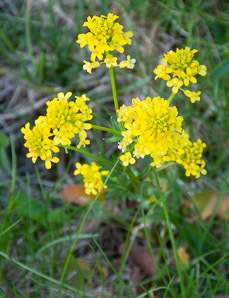 Identification: Winter cress is common sight in disturbed fields, such as borders of croplands. 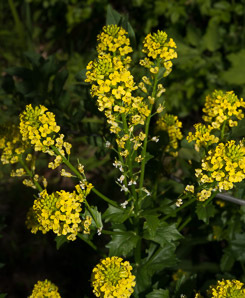 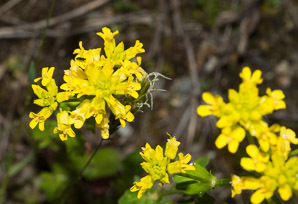 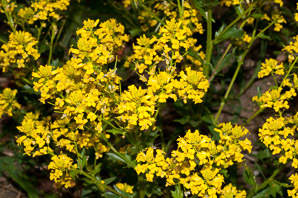 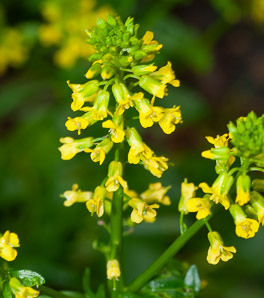 It flowers early, producing dense clusters of bright yellow flowers. 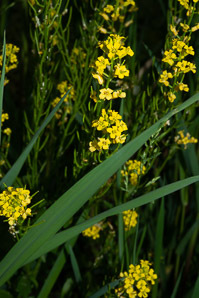 Plants reach heights of 8-32" (20-81 cm). 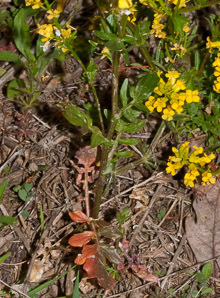 Stems are often branched, and green, often tinged with purple. 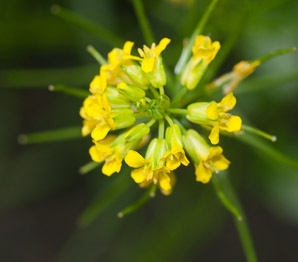 Flowers are about ¼" (6.3 mm) in diameter. 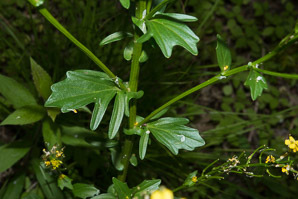 Leaves near the base of the plant are deeply lobed, with the largest portion of the leaf at the tip, up to 8" (20 cm) long. 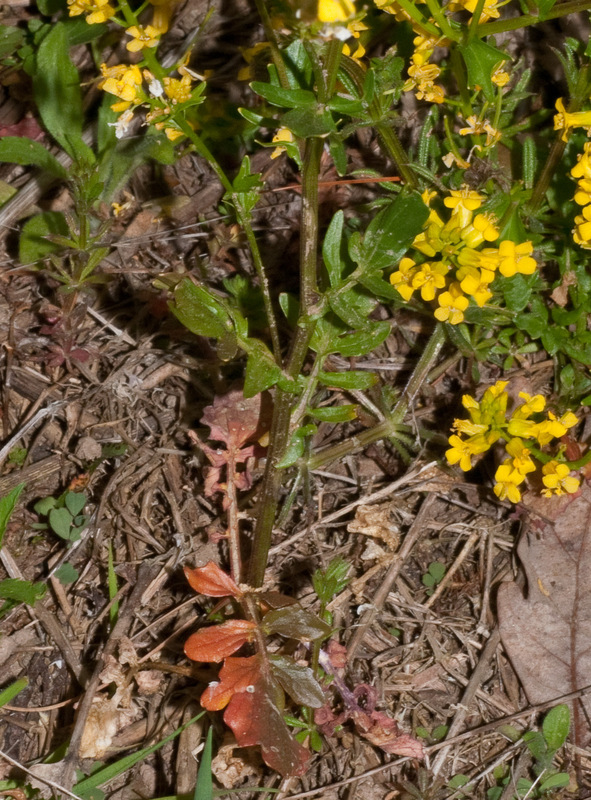 Leaves above the base are small and inconspicuous. 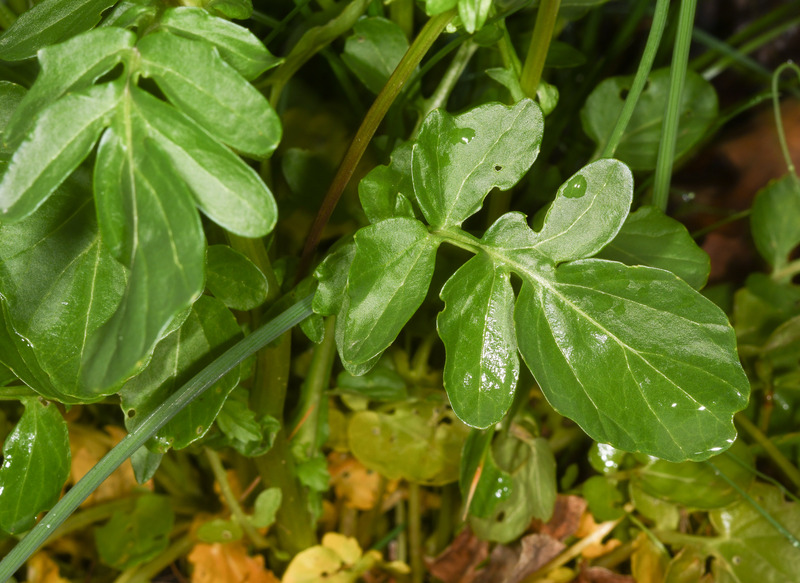 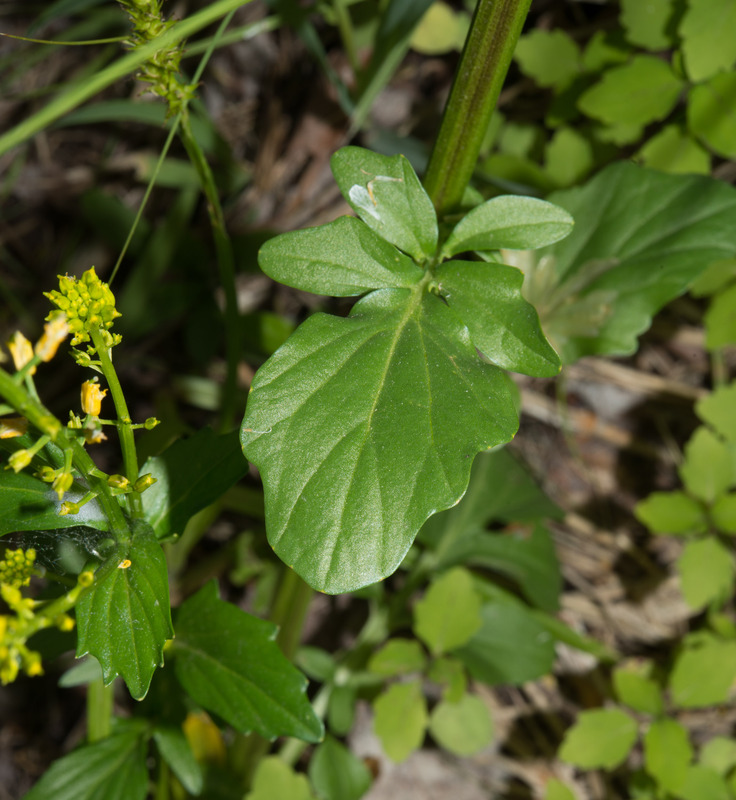 Edibility: Young leaves may be eaten raw in salads. 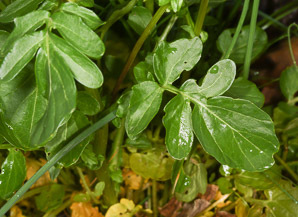 Older leaves become increasingly bitter, requiring boiling in several changes of water. 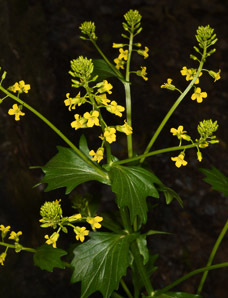 By the time flower buds appear, the leaves are too bitter to eat, but the buds may be boiled for five minutes in two changes of water. 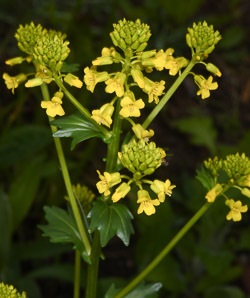 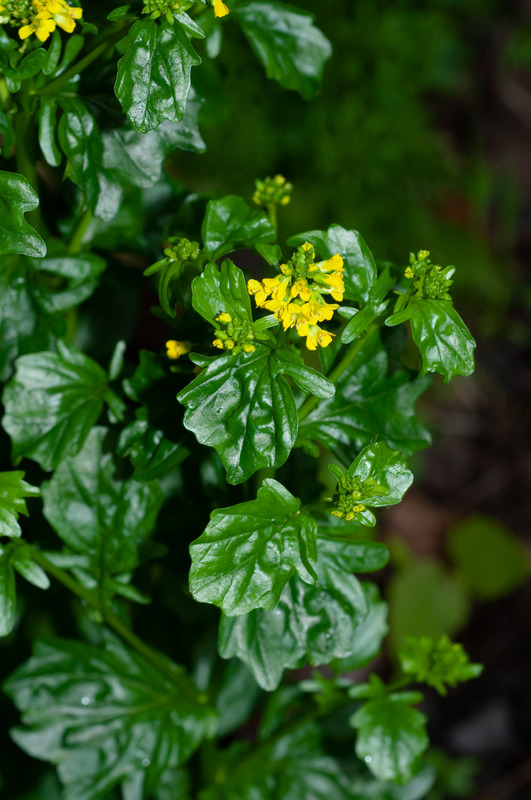 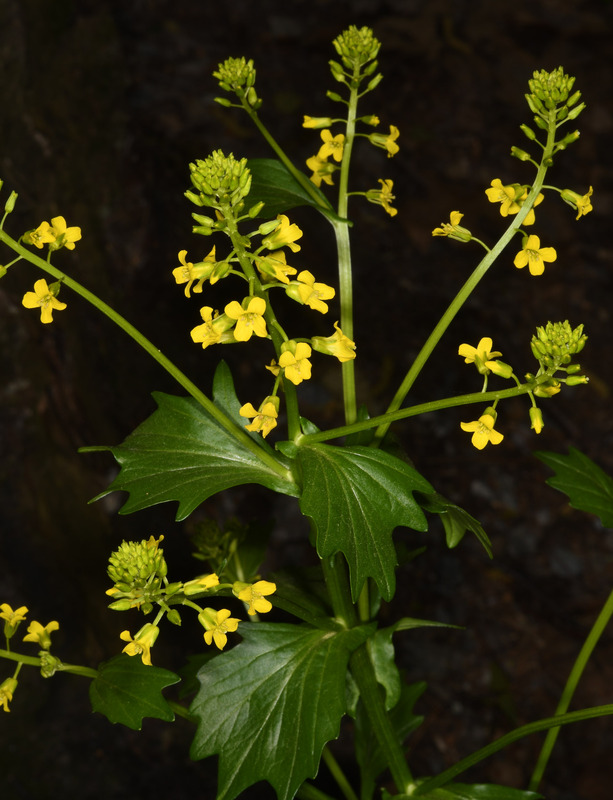 Barbarea vulgaris description by Thomas H. Kent, last updated 2 Jan 2019.